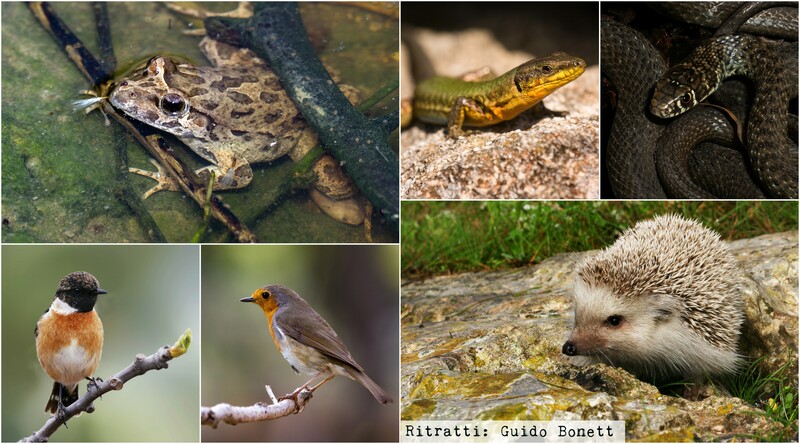 The renown nature photographer Guido Bonnet has sent us some beautiful photographs of fauna which is usually found in habitats identical to that in the rural area of Buleben. 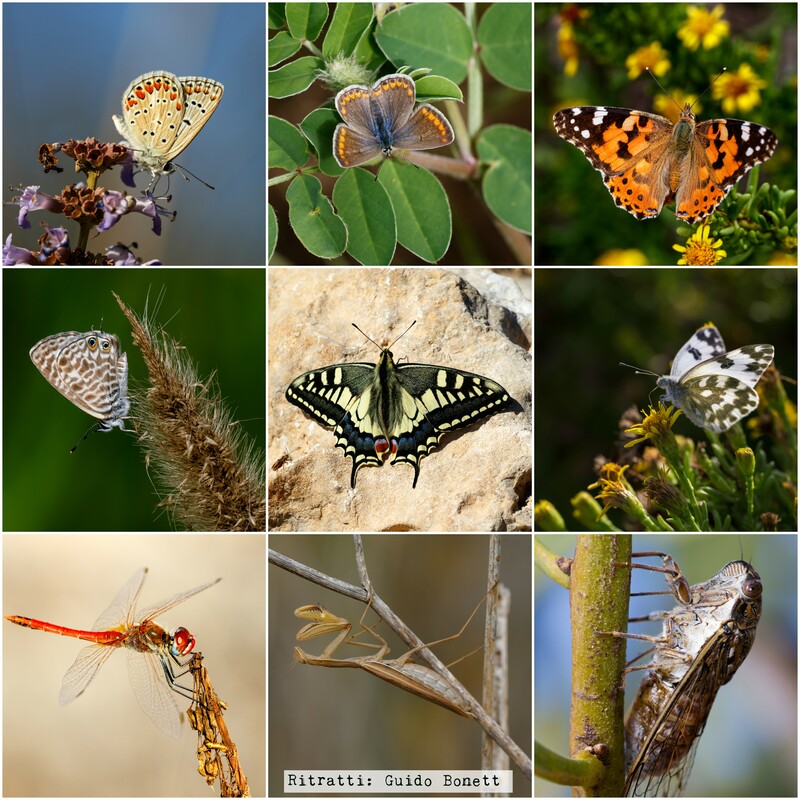 This entry was posted in environment, Uncategorized and tagged buleben, fauna, Guido Bonnet, Wirt iz-Zejtun. Bookmark the permalink.